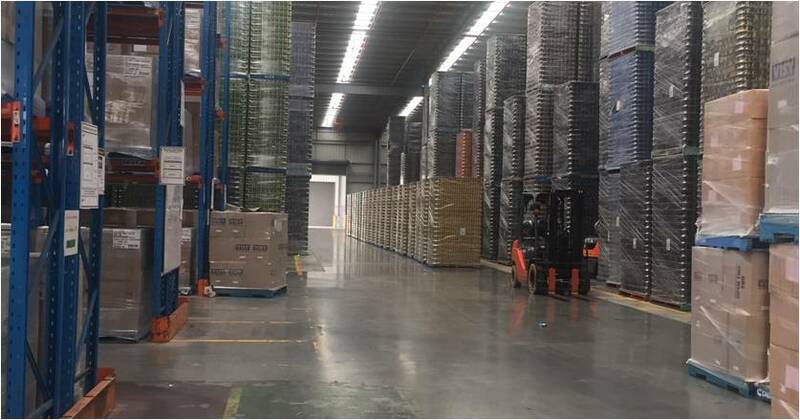 Visy offers flexible access to its secure, shared warehouses, which are accessible 24 hours a day. Visy's distribution services include full pick, pack and delivery, cross docking and return shipment management. By understanding your issues and anticipating your business and logistics needs, we can provide robust solutions that will drive value through operational excellence for your business. For more information on Visy Logistics’ distribution services, enquire today.